Newquay is one of the quaint seaside towns in Great Britain, but not too many people know that this jewel exists. When you think about surfing, probably England is not the first place that pops into your mind because you don’t hear about surfing in England too often. Well, don’t worry, it’s really not possible to know all the stunning places on planet Earth. 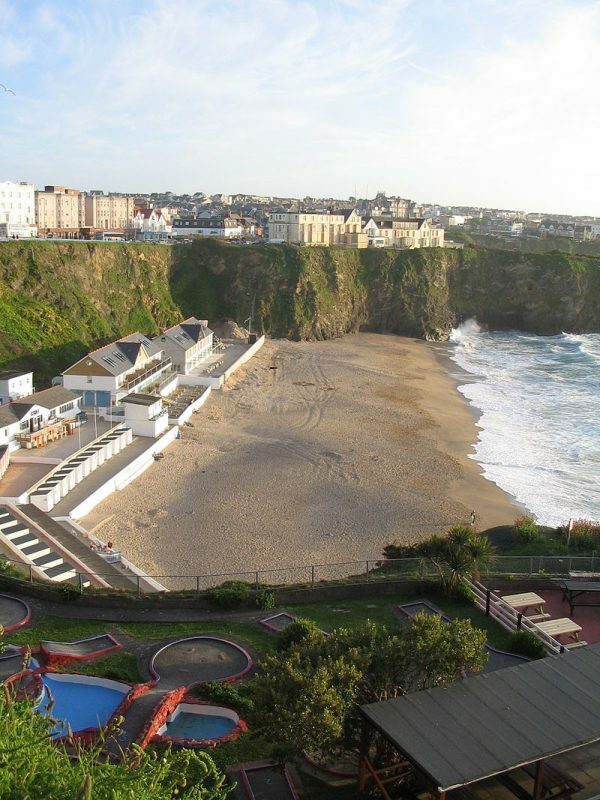 However, Newquay is a town on the North Atlantic coast of Cornwell, and it’s one of the nation’s favorite vacation spot. Believe it or not, England has great surfing spots and beautiful beaches where you can actually swim during the summer months between June and September. The coast of Newquay has 12 beaches that are perfect for a sunny holiday full of surfing, swimming, sunbathing, and hiking activities. Among all the Newquay beaches, you can find a favorite spot to spend a relaxing or active vacation, depending on your taste. 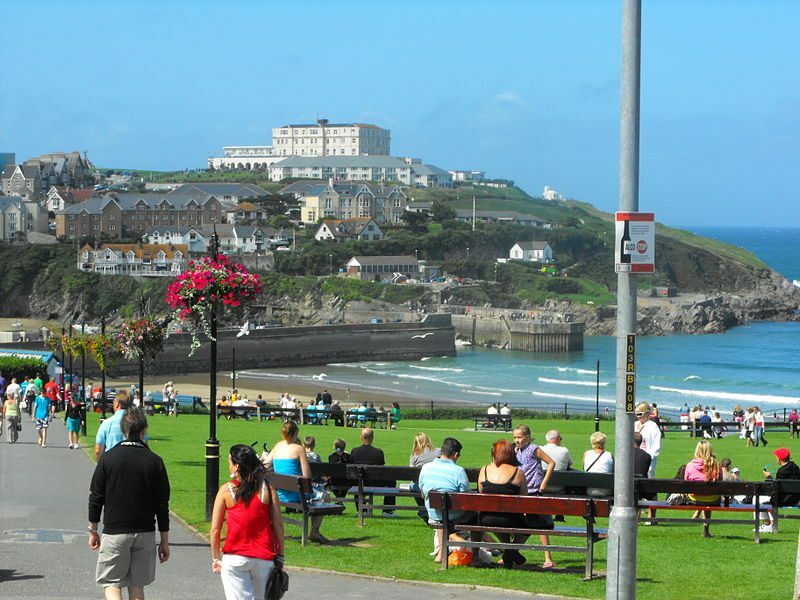 The good thing about Newquay is that the town itself is trendy, yet a great family vacation spot. If you have time, you can make a plan on visiting a different beach every day of your vacation and explore the 7-mile gold-sand stretch. 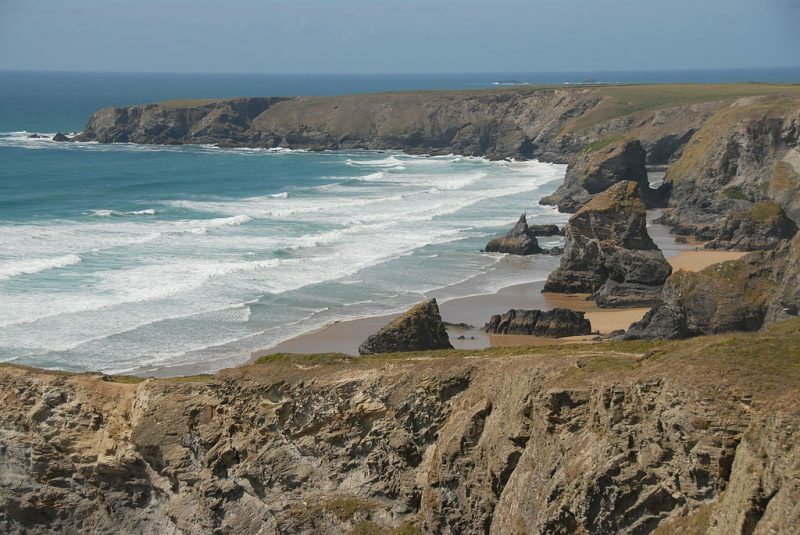 Here are some of the most spectacular beaches in Newquay that you would love to visit. Surfers, are you ready? 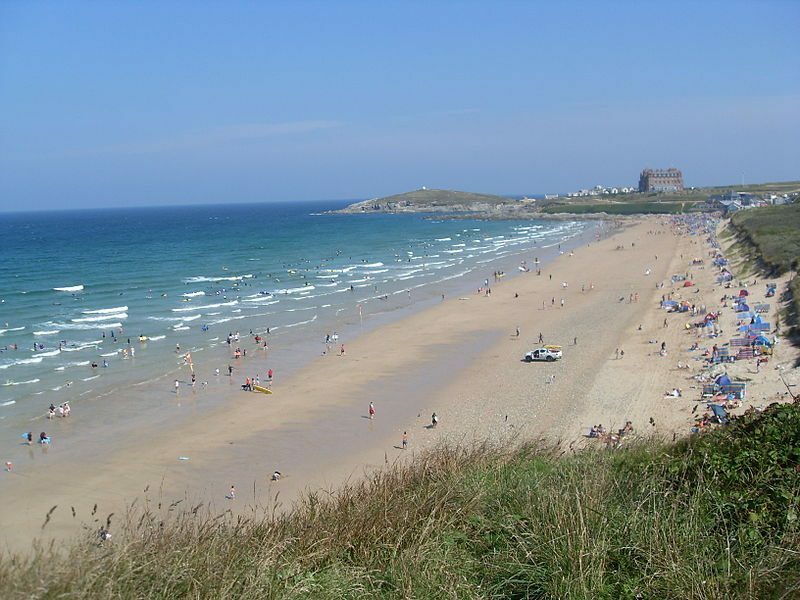 Newquay is a home to one of the best surfing spots in the world, Fistral Beach. This beach is a place where you and your surfing buddies will enjoy big waves and incredible swells, and you’ll wish your vacation never ends. Fistral is a playground for surfers of all ages and ranges. No matter if you’re a pro or a beginner, you will find what you want here. If you are interested in surf competitions, then that’s one more reason to visit Newquay. Tee Boardmasters, the Quicksilver Skins, the UK Pro Surf Tour, and the BUSA Championships all take place on Fistral Beach, so if you want to participate or be an observer, this is your beach. Bedruthan Steps Beach is only accessible at low tide through narrow and steep steps, so if you go with children, be extremely careful. Before deciding to visit this beach, make sure you inform yourself about the tide schedule so you won’t get disappointed. For the ones who don’t like to go up and down the stairs, visit the National Trust car park and cafe for fabulous vistas of the Atlantic Ocean waves crashing into the dramatic cliffs. 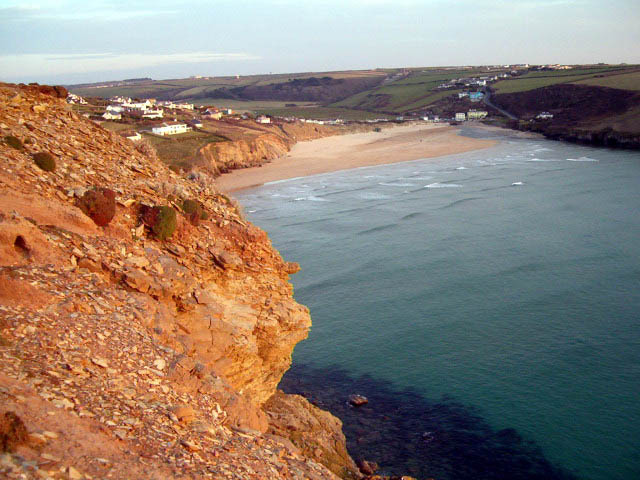 Mawgan Porth Beach is a perfect spot for families with kids. It’s a beautiful sandy beach that doesn’t disappear at high tide, so you can easily spend an entire day enjoying the sun. Full-time lifeguard service is available from May 5 until September 30. Before and after these dates, there is a regular weekend lifeguard service. Mawgan Porth is a beach sheltered by cliffs, which gives it an extra secluded touch. Crantock is one of the most beautiful beaches in Newquay. 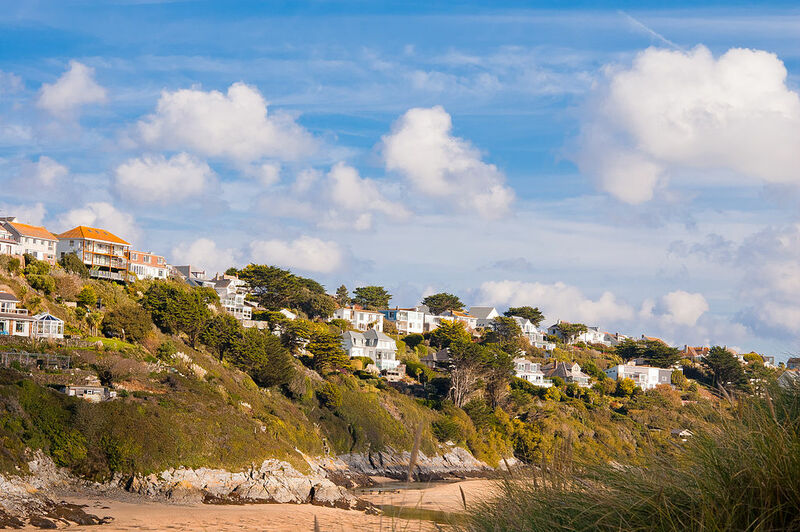 Backed by sand dunes, cliffs, and picturesque homes, Crantock is the perfect place for swimming, snorkeling, surfing, and windsurfing. Canoe rentals are also available on the beach for the ones who need some more excitement. Cafes, toilets, and 150 parking spots are available on the site. Full-time lifeguard service on the beach is provided from May 19 until September 30. Great Western is another beach popular among the surfers’ community, but also among adventurous families. The surrounding cliffs have plenty of caves that you can explore and make a backdrop for some great pictures of the numerous pool tides. Great Western is accessible by foot on a tarmac path to the left of the Great Western Hotel. 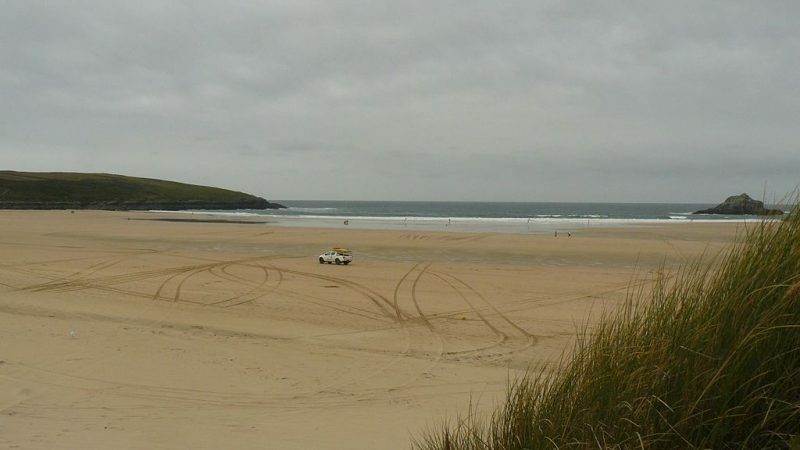 Porth Joke is the smallest and the less visited from all the Newquay beaches. The beach provides a nice stretch of sand where you can relax and spend a quiet afternoon while your kids go surfing and bodyboarding. If you travel with a dog, make sure it doesn’t jump around the sheeps grazing in the dunes behind the beach. Tolcarne Beach is a wide portion of sand that joins the Great Western and Lusty Glaze beaches at low tide. This beach is a perfect place to spend a day with your family, and enjoy swimming and pool tide exploring. Daily cleaning service is available during the summer months. Newquay is one of the most spectacular parts of England for an unforgettable summer vacation. Its beaches offer stunning views of the Atlantic Coast and endless outdoor activities for all the crew. If this part of the world was never on your summer holiday list, now you can add it without any doubt. Start planning your Newquay trip and good luck!